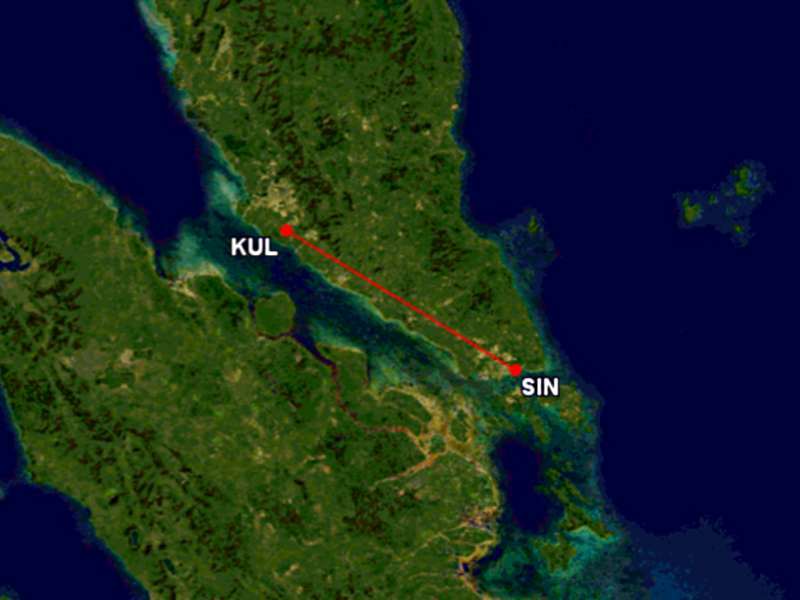 Once the exclusive domain of Malaysia Airlines and Singapore Airlines, liberalisation of the Singapore – Kuala Lumpur route has seen consumers benefit from the entry of low-cost carriers. 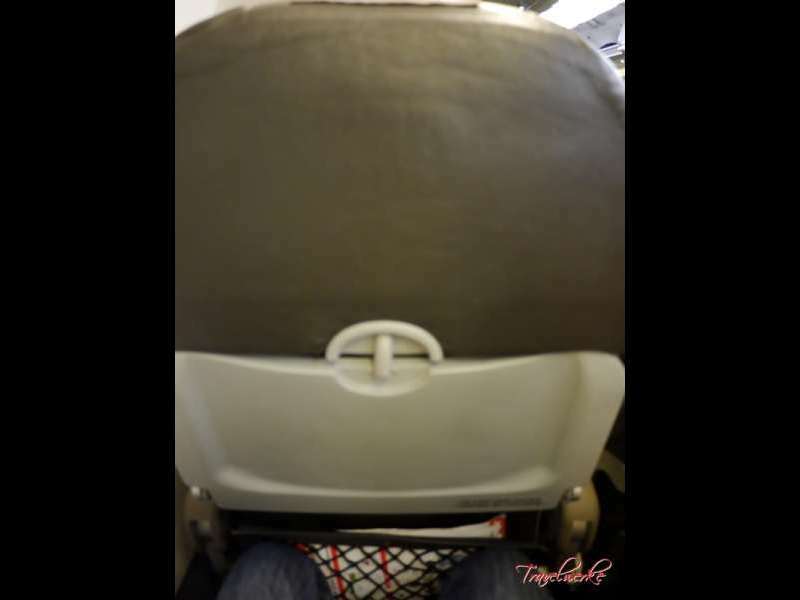 We recently had the opportunity to try Jetstar Asia’s offering on this busy routing, flying the morning shuttle service. 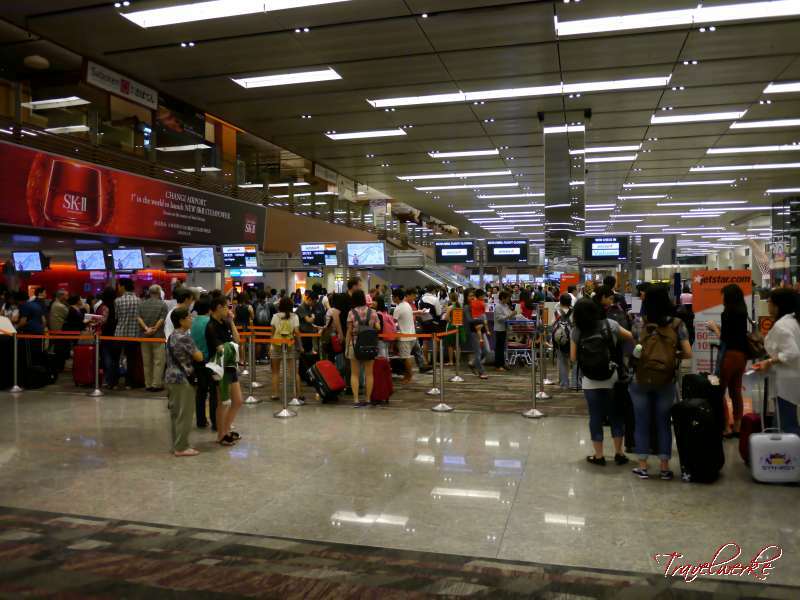 Based out of Changi International Airport, Jetstar Asia had check-in for several morning departures taking place concurrently and we arrived to find long lines spread across the 2 aisles. Web check-in is available 48 hours prior to departure and saved us the hassle of joining the queue. The ground agent this morning was efficient, but lacked the usual friendly demeanour present in Jetstar staff. While the process was seamless and took no more than 3 minutes, no gate information, boarding time or seat assignment confirmation was provided. The flight was called for boarding on-time, with the gate agents and crew checking boarding passes to enforce priority and row-number boarding. A relatively light load saw the process completed quickly to the sounds of a cheerful music soundtrack. While clean with no remnants from the last sector, the cabin was showing its age having been in service with the airline for some time now. 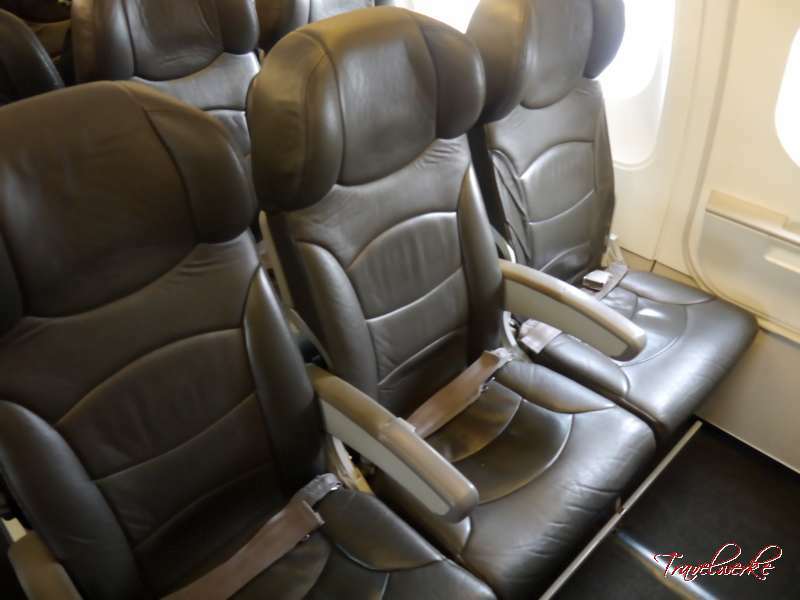 Jetstar’s comfortable, standard black leather seats made for a snug fit with wraparound contours and winged (albeit non-adjustable) headrests. Seat pitch was tight with almost no legroom and taller travellers will be better off forking out a little more for the bulkhead and exit row seats. The tight confines were acceptable for a short hop, but would certainly be uncomfortable for anything longer than 2 hours flying time. Our tray table was also showing pen scribbles and signs of deformation after years of use. In terms of service from the crew, Jetstar did not disappoint. While not as polished as their legacy counterparts, we found all 4 flight attendants onboard well-groomed, professional and polite. Any instructions to passengers were tactfully conveyed and assistance readily offered. Despite a flying time of only 35 minutes, a buy-on-board service was conducted. Snack items from the menu were available and sandwiches proved to be the most popular on our morning flight. At SGD 6 each, prices are reasonable and similar to what one would expect to pay at the airport. Flying a low-cost carrier, inflight entertainment was limited to what we brought along and the airline’s magazine found in the seat pocket. We found the content of the Jetstar magazine to cover a broad range of topics and more than sufficient to keep us occupied until landing. We landed ahead of schedule, which provided a buffer for the lengthy taxi to the gate. There was a slight delay from the ground staff in connecting the aerobridge and opening of doors, but the crew managed the situation well with the entire process orderly. The crew were eager to service and turn the aircraft around for the return sector, but we liked how the Cabin Service Manager was positioned at the door to thank and bid goodbye to passengers.